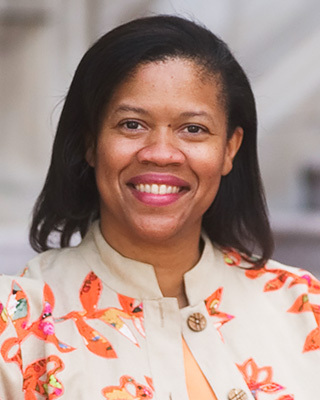 Professor Mechele Dickerson is the Arthur L. Moller Chair in Bankruptcy Law and Practice. 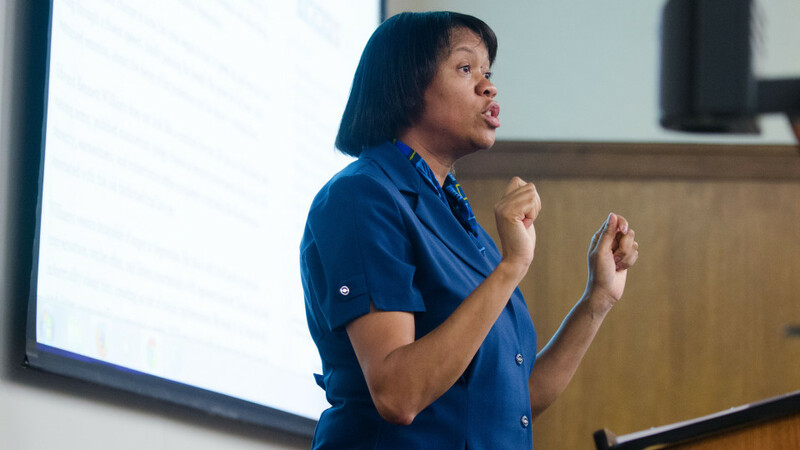 Texas Law Professor Mechele Dickerson has been named to the 2015 University of Texas Academy of Distinguished Teachers. The Academy recognizes tenured faculty members who, throughout their careers, have maintained significant contributions to education. Dickerson is a nationally recognized expert on bankruptcy law and consumer debt and currently serves as the Arthur L. Moller Chair in Bankruptcy Law and Practice at Texas Law. In addition to her work at the law school, Dickerson also teaches a freshman seminar on debt. Academy members receive the title Distinguished Academy Professor, a $7,500 increase in annual academic salary, and they serve as an advisory group to the executive vice president and provost on teaching excellence. “I’m thrilled for the opportunity this will give me to spend time with other great teachers from across the campus, and the work we will do for the university,” Dickerson said. Dickerson is the first law school faculty member in 13 years to be selected to the Academy. Past law school inductees include Stanley Johanson, Bill Powers, David Rabban, Steve Goode and David Robertson. Also named to the Academy this year are Richard Corsi of the Cockrell School of Engineering and John Mackert of the College of Natural Sciences.